The Samuel Dorsky Museum of Art at SUNY New Paltz presents a concert by the famed Alwan Arab Music Ensemble, Saturday, April 29, at 7:00 p.m. at Studley Theatre on campus. 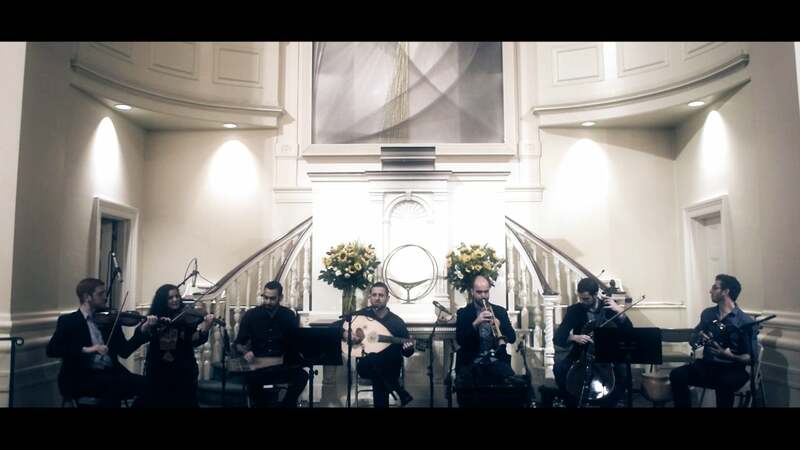 The Ensemble is known around the world for its singular ability to transport listeners through the places and moods of the greater Arab world. With mesmerizing rhythmic textures and improvisational intensity, their performance evokes Cairo, Baghdad, al-Quds and Aleppo, as well as the uniquely vibrant Arab-American art of contemporary New York. Admission for the Alwan Arab Music Ensemble is $10 General Admission, $5 for SUNY New Paltz students with a valid ID. Purchase tickets online at https://alwanarabmusicensembleatdorskymuseum.eventbrite.com/. This performance is presented in conjunction with the Dorsky Museum exhibition Text/ures of Iraq: Contemporary Art from the Collection of Oded Halahmy, an exhibition drawn from the personal collection of New York-based sculptor Oded Halahmy, a Jewish native of Baghdad. 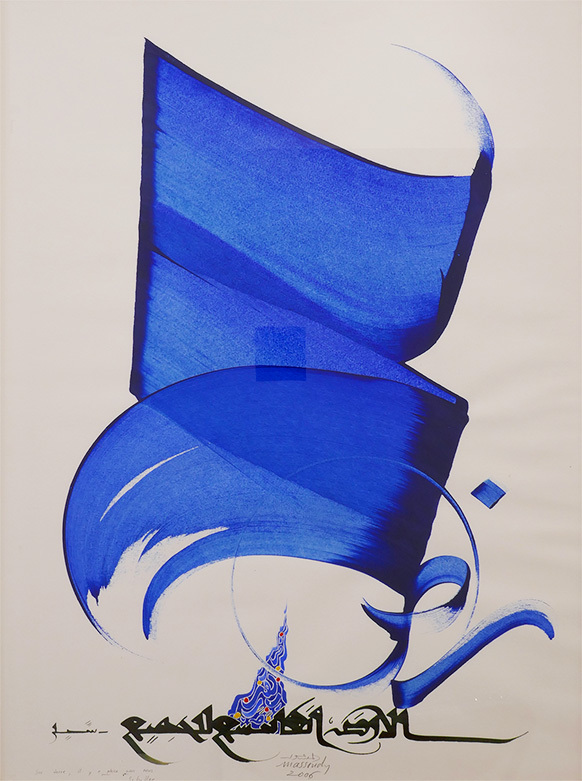 The varied works in the exhibition range from examples of modern Arabic and Hebrew calligraphy, illustrating texts from both Western and Islamic philosophical traditions, to those that evoke hurufiyah, an influential modern Arab variant of Lettrism, which used the swoops and curves of the Arabic alphabet as painterly gestures. Curated by Murtaza Vali, the exhibition is on display in The Dorsky’s Howard Greenberg Family Gallery through May 21, 2017. More information is available online. Museum Hours: Wednesday–Sunday, 11 a.m. – 5 p.m.
Closed Mondays, Tuesdays, Holidays and Intersessions.